Planning a wedding is hard – and nobody can deny that. Beyond all the wedding details, beyond the flowers and the décor and all the wedding favors and entertainment you want to include in this Big Day, there’s also the issue of sticking to wedding etiquette. Sure, many of the wedding etiquette rules are now “obsolete” – but many others still need to be followed. What are the mistakes couples frequently do in this sense, and how to avoid them yourself? Read on and find out more. Having expectations from your gifts. Contrary to the popular belief, guests are not OBLIGED to bring a gift at your wedding (nor are they obliged to give you money). Yes, we know there are a few items on your registry you really want, but don’t just expect people to bring them. Create a wedding registry that includes items in all price ranges, so that everyone can feel good about their gifts. Also, do not, ever, include registry information on the invitations! Asking people to pay for drinks. Budget issues can be really stingy, we know. But there are ways you can actually have an open bar and not pay a fortune for it (e.g. serving local beers and wines, maybe even a special cocktail). If you cannot do that, try at least to strike a deal with the bar manager and see if you can’t get better prices for your guests. They will be appreciative of this. Not writing the Thank You notes. And by “writing” we mean actually taking the time to write personalized Thank You cards. It takes some time, yes, but your guests traveled to your wedding, they brought a gift, and they helped you feel really happy on this day. They deserve to be personally thanked for their kindness and effort. Not greeting each of the guests. We know receiving lines are boring and way too passé for an Eastern Shore wedding in 2018. However, you should still make sure to stop by every table and personally greet all of the guests. It’s just good manners, especially given they have taken their time (and spent the money) to be there for you! 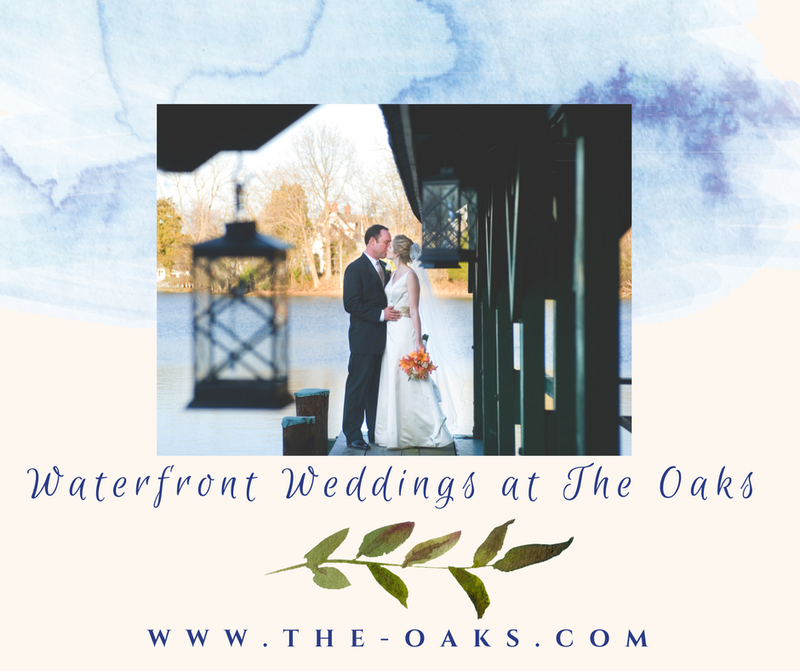 Looking for a superb waterfront wedding venue on the Eastern Shore? Contact The Oaks – we’re here to help you have a marvelous wedding day! Schedule your personal tour and we guarantee you will LOVE it here from the first second!